The Homebuyers Report was introduced in March 2010 replacing the HSV(Homebuyer Survey and Valuation). It is different from a building survey, as it is aimed at conventional properties in reasonable condition, with less focus on building structure. It is not intended to detail every aspect of the property, but to look at urgent matters that require attention. The Homebuyers report will go into detail on energy efficiency, condition and any problems that could impact on the value of a property. It is worth knowing that if you employ the surveyor directly, you own the details of the survey. 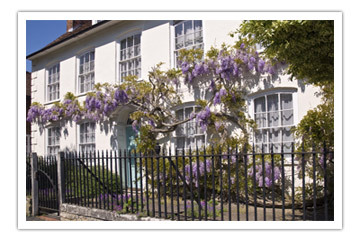 If you are interested in RICS Homebuyers Report, contact Alderman Surveying Services.